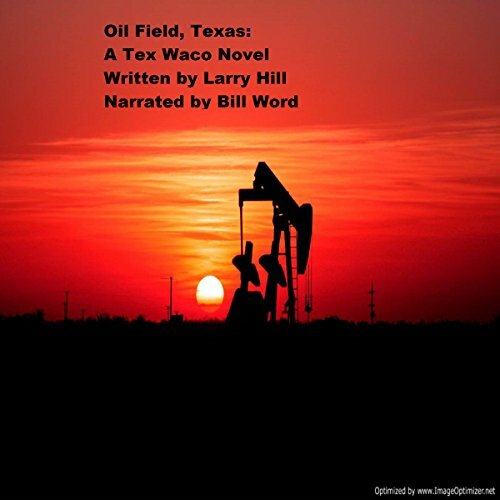 Showing results by narrator "William "Bill" Word"
Tex Waco is the Texas oil billionaire that heads up a group of rich Texas vigilantes known as the Texas 12. A former business partner of Tex is kidnapped and held for ransom by a Mexican drug cartel in Oil Field, Texas. 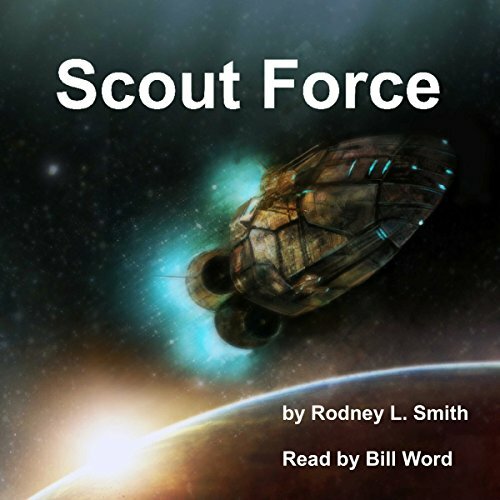 Tex; his two adopted sons, Kale and Ellis Baylock; and The General fly to Oil Field and begin to make their plans to bring the drug cartel to justice and take the cartel's money. 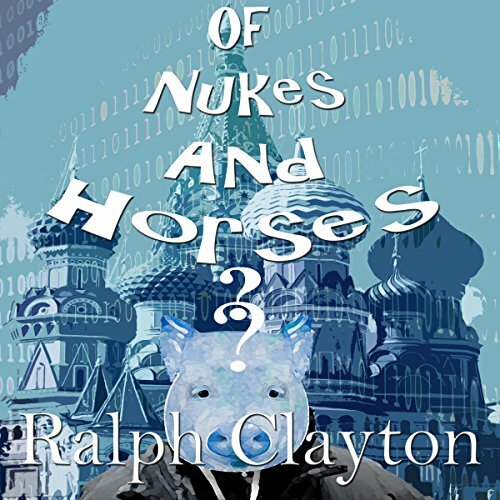 This is the life of several different characters that live and die in Mother Russia. This is their story and how it all ends and begins at the same time. The Majestic Man is the magical spark that joins them all, together as one, separated as none. The story of the great anti-hero and how it all began in The Motherland. In a basement, Mr. Pickles is struggling, his friends are slowly fading away into oblivion. Rufus the Thug is driving a black Mercedes, he's driving Construct Karl to the airport. 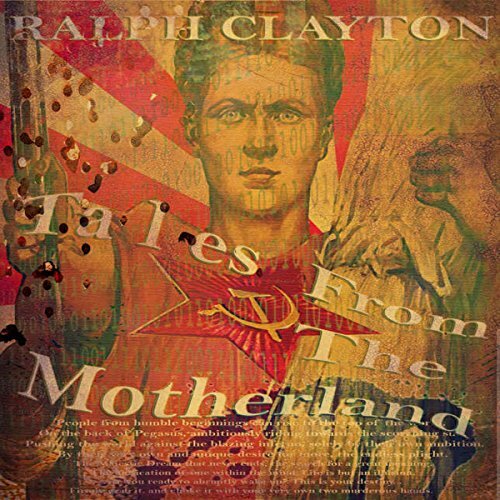 Tales From the Motherland is a must listen! A well-known heart surgeon from Houston tells Tex that a mutual friend of theirs has an inoperable heart condition and their friend has gone to a stem cell clinic in Mexico to seek treatment. Their friend, Mr. Pittman, has been kidnapped and is being held for ransom. 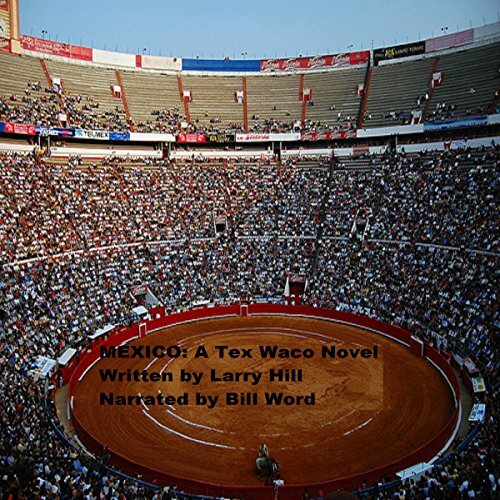 Tex calls his right hand man, The General, and soon Tex and his men and women are on the way to Mexico to give the criminals a lethal dose of .45-caliber Texas justice. In the year 1999, over 200,000 children were murdered or killed worldwide. 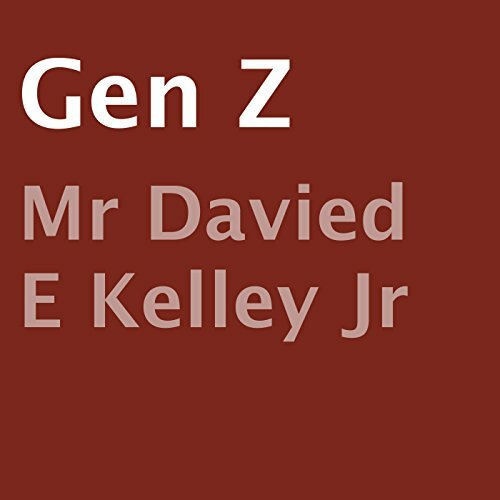 The generation war had started, and no one knew anything about it, because there had not been a formal declaration of war between the combatants. The exploitation of the children continued unabated until 2045. That's when five extraordinary children, all the victims of abuse, decided they'd had enough. Welcome to Ambleton, a lovely coastal town full of charm, character, and gratuitous violence. Dr. Adam Monk has perfected his virus for the military which can reanimate the dead. 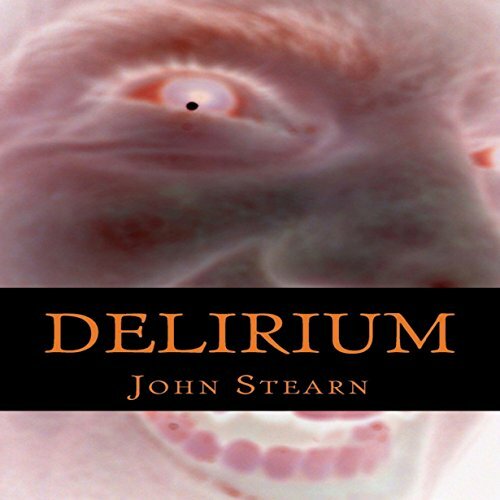 Joseph Bishop was diagnosed with a violent form of Delirium as a child, but even as a child he loved the sensation as the Delirium surged through his body. He never wanted it to be cured. Two local drug addicts attempt a robbery in Joseph's store and he deals with them in his own unique way.